Welcome to Jubilee Homes, the Church of Our Saviour's outreach to the recovery community in the San Gabriel Valley. We own four homes in the Pasadena area which serve 50 adult men and women in recovery from substance abuse. Our residents apply for admission to our homes based on completion of a program or 90 consecutive days of clean and sober time. We charge affordable rents of $350 to $450 per month, and residents ideally remain with us for six months to two years. We require participation in our community events and in the 12 Steps of Alcoholics Anonymous. Residents must get a sponsor and attend meetings and work the Steps. Our community events include monthly dinners or picnics, Dodger games, an annual Big Book Comes Alive Seminar, etc. If you are interested in volunteering or in applying for residency please contact Bill Doulos! We currently own 4 residences in the Pasadena / Altadena area. About 1,000 men and women have gone through our program since 2002. We offer housing for about 50 adult men and women in recovery from drug or alcohol addiction. Residents must maintain their sobriety to remain in Jubilee Homes. The Church of Our Saviour's Jubilee Homes Program provides 50 much-needed beds in sober living for people recovering from drug and alcohol addiction in the west San Gabriel Valley. The program offers adult men and women supportive transitional housing while they get back on their feet and re-enter the mainstream of society. Residents can live in one of four Jubilee Homes for six months to two years. In return they agree to pay an affordable rent, be a respectful neighbor, perform chores, attend two or three 12-Step meetings each week, have a sponsor, and work the Steps of the program of Alcoholics Anonymous. 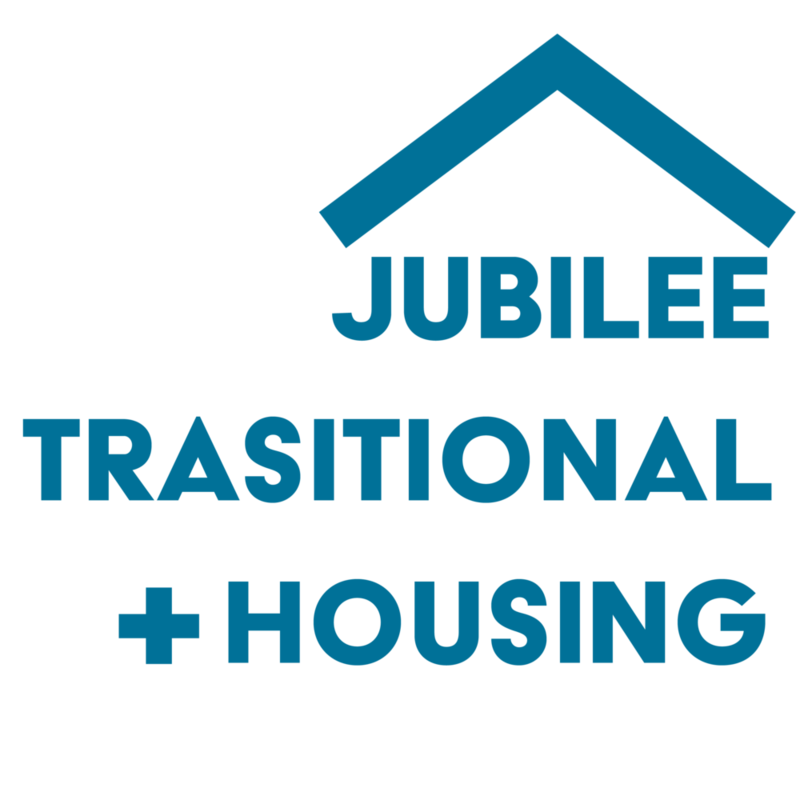 Many of Jubilee Homes' residents come to us off the streets, out of prison, or from a rehabilitation program. A Resident Manager lives at each site to maintain the household and assist in the residents' recovery. A "Design for Living" class is offered to provide additional support for people who often have been out of the mainstream of society for many years. At Jubilee Homes we believe that recovery involves a complete new approach to life. It is more than just staying clean and sober. So we provide opportunities for fellowship and inspiration and instruction. In addition to our "Design for Living" class, we offer Monthly Dinners for our residents and alumni, Dodger game outings, a Founders' Day Picnic, a Swim Party and Barbecue, an Annual Christmas Dinner, an Annual Super Bowl Party, an Annual Big Book Comes Alive Seminar, a variety of instructional classes on living skills, and a Celebration of Ministry Day. All of these events are free to our residents and alumni. Our program began in the summer of 2002, when Bill Lane Doulos joined the Church staff as its Director of Housing Ministry. He was previously on the staff of Union Station in Pasadena and of All Saints Church in Pasadena, since 1974. Our transitional housing ministry supports people in the process of transforming their lives and affirming what is best in themselves. Often residents continue this process by helping newcomers to the program on their road to recovery.